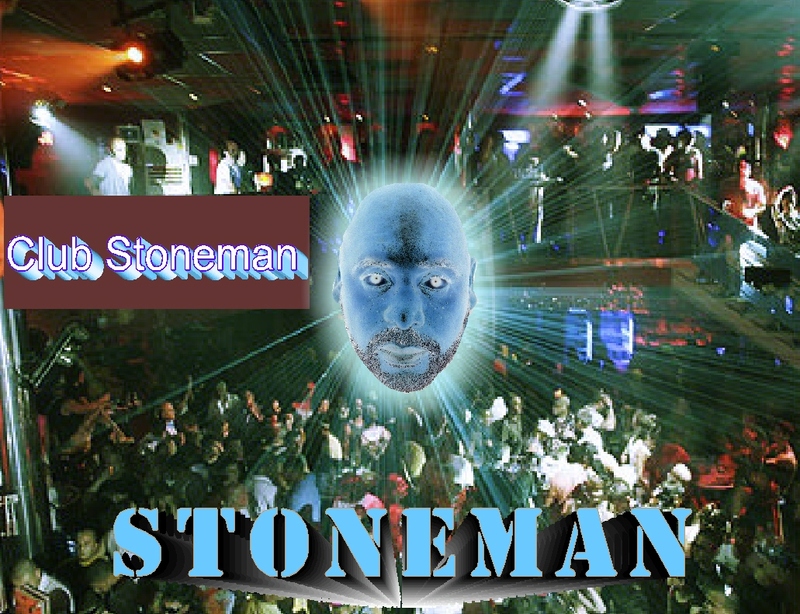 Lead and Background Vocalist here with 30+ years of studio and live experience. I have performed and recorded with such artists as Bill Pinkney and the Original Drifters, General Johnson and the Chairmen, Detroit Memphis Experience, Maurice Williams and the Zodiacs, Maria Howell, Bonnie Bramlett, Bekka Bramlett, Arthur Smith, Johnny Neel, Larry Henley, and many more. I have also performed vocal tracks for Pocket Songs/MMO, Stellar, All-star Karaoke and Sound Choice Karaoke for many years, and continue to perform tracks for them to date, as well as jingles, demos, and music used in Season 8 of Desperate Housewives and the movie Shadow Dancer, starring Clive Owen and Gillian Andersen as well as FAB FIVE: The Texas Cheerleader Scandal opening credits. 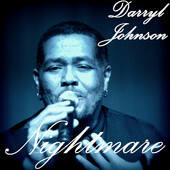 First solo single release, Nightmare reached #14 on the UK Soul Charts. 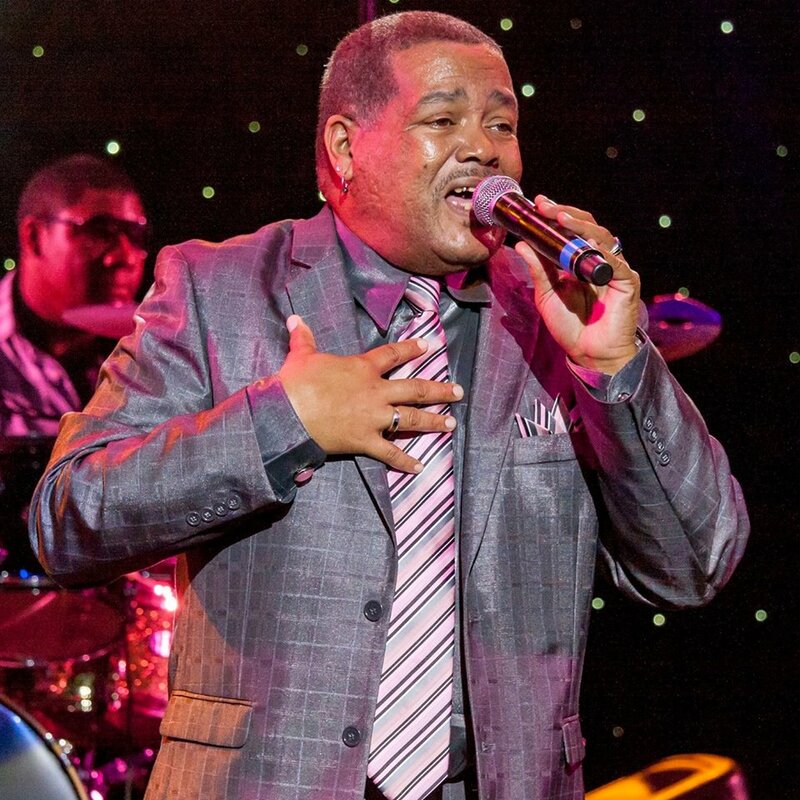 I recently completed my first cruise ship contract sailing Vancouver/Alaska aboard Holland America with BB Kings All Star Band!! Wonderful music, Much Respect Man! Added you to the Hood Tales station! IMP Your song 'Nightmare' has just been added to Over The Moon station! IMP Your song 'Nightmare' has just been added to Eve's Magical Ride station! IMP Your song 'Nightmare' has just been added to Big Up station! IMP Your song 'Surrender To Love' has just been added to Auf der gleichen Wellenlänge station! IMP Your song 'Nightmare' has just been added to Hood Tales station!